“I am very pleased to announce and present the 2017 Focus Brands Supplier of the year award to The Ice Box Company. 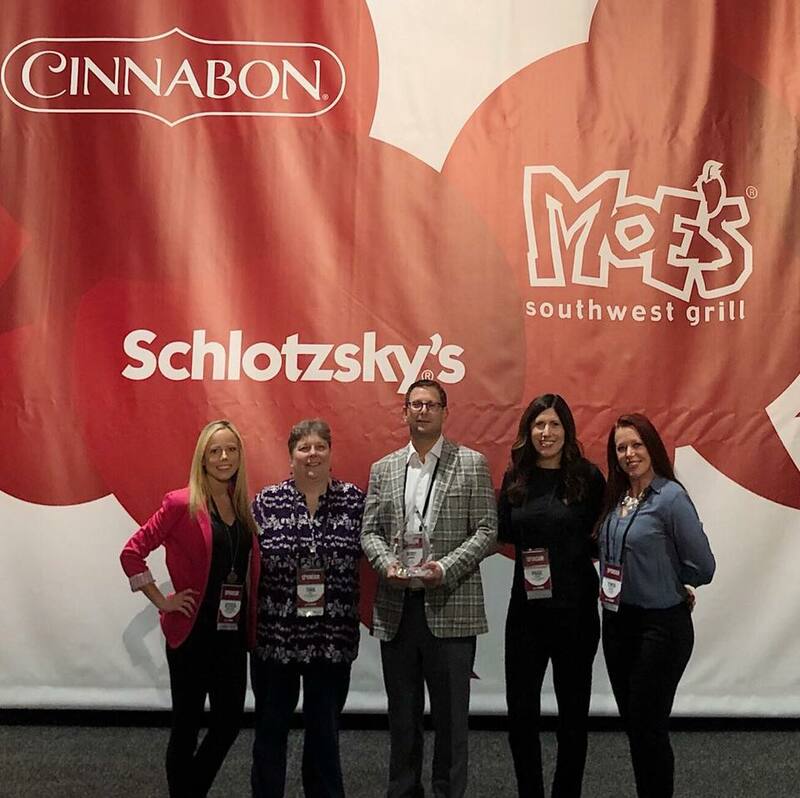 The special supplier that wins the Focus Brands supplier award, typically services multiple Brands, consistently delivers significant value and goes above and beyond normal expectations every day. When you think about the theme of this year’s conference- Trending Now- innovating, delivering and leading, this year’s recipient is certainly no exception to the rule. During the last 3 years, after being selected as the sole provider for this very important category, this supplier has collaborated with all of our Brands delivering “best in class” services and products. They have developed an initiative approach and a customer first attitude, (as illustrated in a quote from one of our Brands, “The supplier’s team has never said NO to anything and is always willing to try to make things happen, while delivering competitively priced products to our system”.